Sixteen offices of the Association of Human Rights and Solidarity for Oppressed Peoples (Mazlumder) in mainly Kurdish-populated cities were closed down on Sunday at an emergency meeting of the association chaired by a trustee appointed by a court following internal disputes, gazeteduvar reported. According to the report, eight of the association’s offices will remain open, while the Diyarbakır, Şanlıurfa, Van, Gaziantep, İzmir, Muş, Bitlis, Bingöl, Şırnak, Hakkari, Sakarya, Mersin, Kocaeli, Bursa and Antakya offices have been shuttered. The offices in Kurdish cities used to report on human rights violations. Ramazan Beyhan was elected at the meeting as the new head of Mazlumder, ending the era of Ahmet Faruk Ünsal. 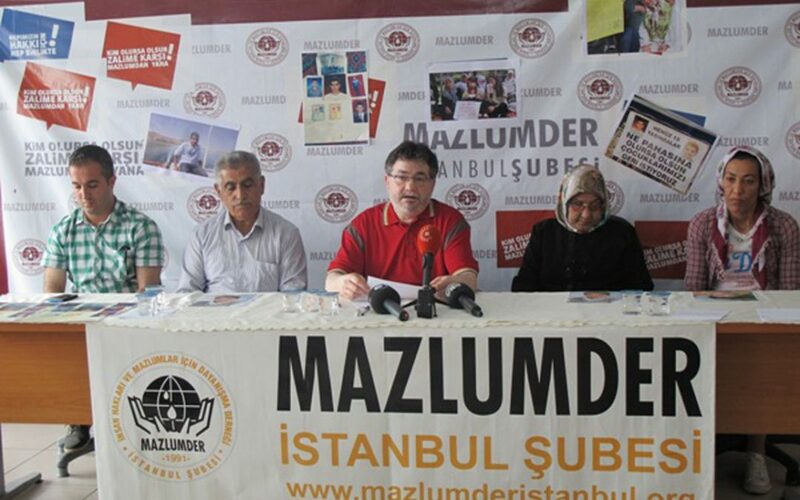 Speaking to Voice of America, Reha Ruhavioğlu, one of the executives of Mazlumder in Diyarbakır, said the meeting was convened without awaiting the results of their objections filed with a court. Ruhavioğlu underlined that their human rights reports irritated both the outlawed Kurdistan Workers’ Party (PKK) and the government. This article originally appeared in Turkish Minute on Mar. 20.